SUPERBE PRODUCTION is a company that publishes its office in the United States in February 2018, which is supervised by Louise de Staël, based in Los Angeles and previously DAF Superprod group. At the head of this branch, Louise will oversee the group’s development in the North American market. Its mission will be to form partnerships with American companies for blockbuster series and films, to offer the 3D manufacturing expertise of the Superprod studio (formerly Vanilla Seed) to the US market and to coordinate and supervise these productions. For Clement Calvet and Jérémie Fajner, superprod executives, at an office in Los Angeles from our studio internationally. A graduate of HEC and Paris Dauphine University Louise worked at Retrofit Film and Independent Film in Los Angeles in 2013, then in Paris in Natixis Coficiné’s corporate finance bank in 2014, before joining Group Financial and Administrative Director. .
She was replaced in the financial management of Superprod by Sophie Spilliaert. 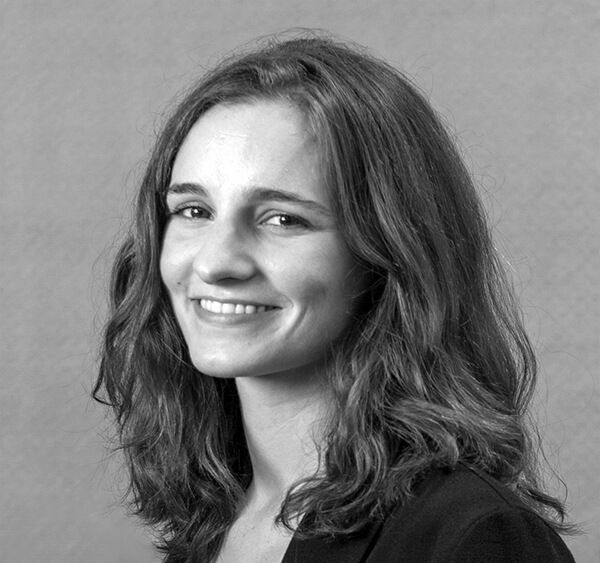 A graduate of Paris-Dauphine in Finance, Sophie Spilliaert spent two years in Hong Kong at Natixis in Project Finance and Infrastructures then, back in Paris, she joined the BESV of the bank before joining Superprod in December 2017.